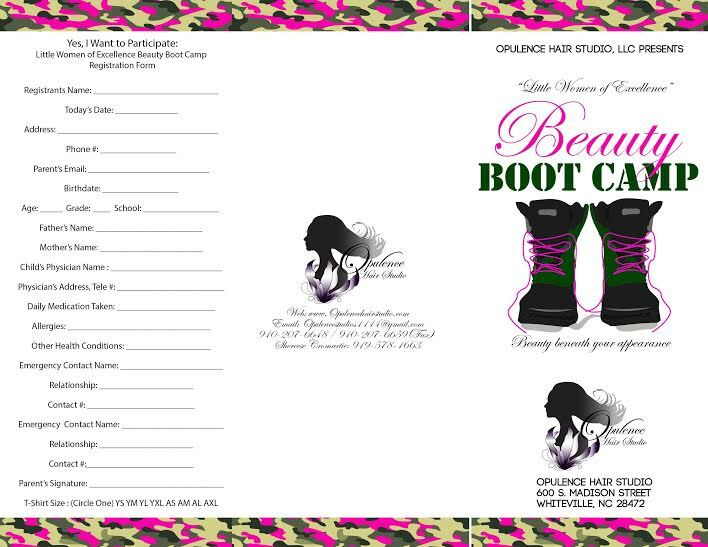 Opulence Hair Studio, LLC presents the “Little Women of Excellence” Beauty Boot Camp. 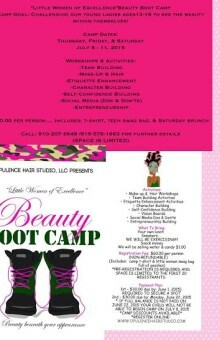 The goal of the camp is to challenge young ladies ages 13 to 16 to see the beauty within themselves. The camp will be held Thursday through Saturday, July 9th until July 11th, 2015. 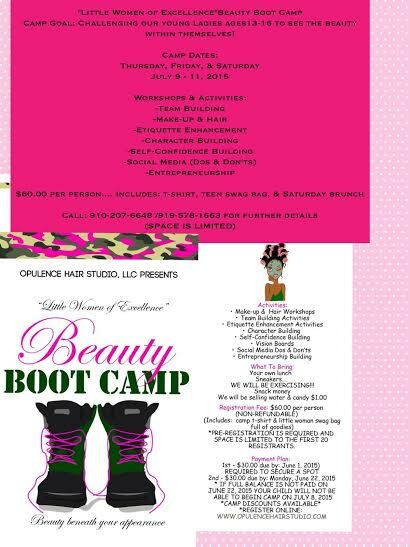 The camp will include team building, makeup and hair tips, etiquette enhancement, character building, self-confidence building, social media do’s and don’ts and entrepreneurship. The cost of the camp is $60 and will include a t-shirt, a teen swag bag, and Saturday brunch. 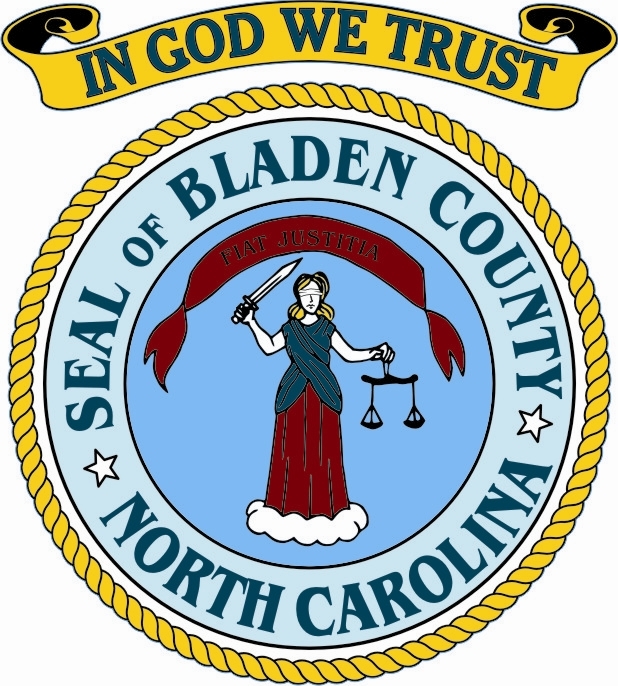 Space is limited so 910-207-6648 or 919-578-1663 for more information.